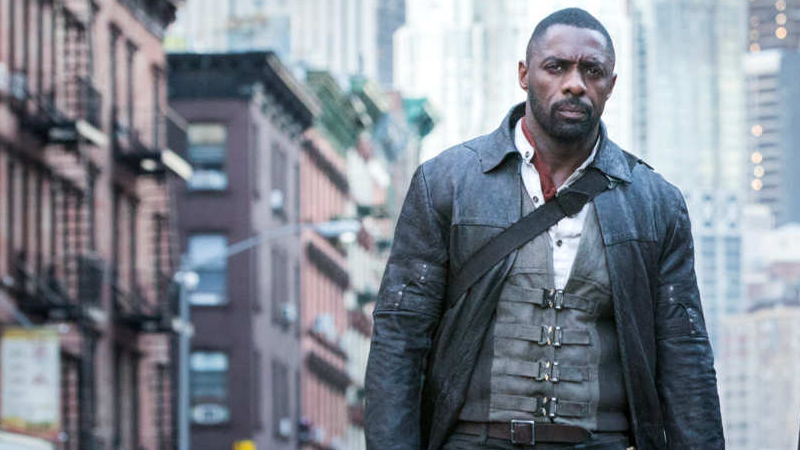 We’ve barely heard anything about the plans to bring Stephen King’s Dark Tower world to the small screen since it was announced, to the point that no one was sure if it was still happening. But the show has taken a big step forward today, with the announcement that The Walking Dead’s Glen Mazzara will run the series. Deadline reports that, on the day the long-awaited movie opens, Sony officially confirmed plans to move forward with the companion series with Mazzara at the helm. The series will tell the origins of Roland the Gunslinger, played by Idris Elba in the movie, based on flashbacks from King’s novels Wizard and Glass and The Gunslinger—something first revealed when the show was originally floated around a few years ago. But most interesting in Deadline’s report is a mention that the series will be “independent” from the new movie—which is odd, considering that when it was first revealed, there was talk of Idris Elba starring in the show as the older Roland, acting as a framing device for the flashbacks to his earliest days as a Gunslinger and to tie the world of the TV series and movie together explicitly. If the series is now fully independent of the movie—perhaps because the film’s fraught production has culminated in a sea of poor reviews so far—it’d make a lot of sense to play down connections for now, in the hopes that a successful show could re-spark interest in The Dark Tower as a movie franchise again, despite its disappointing start. At least we know that the show really is going to happen now.